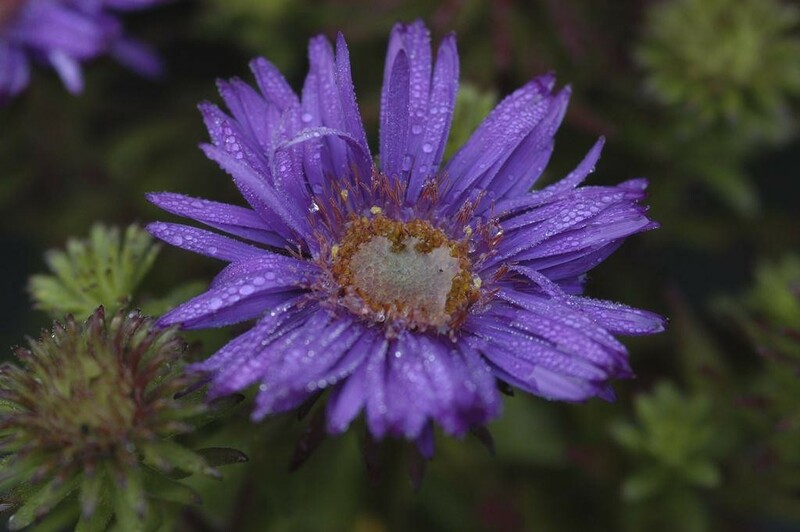 A neat growing variety with violet-purple flowers that have yellow centres from August to October and lance-shaped, mid-green leaves. 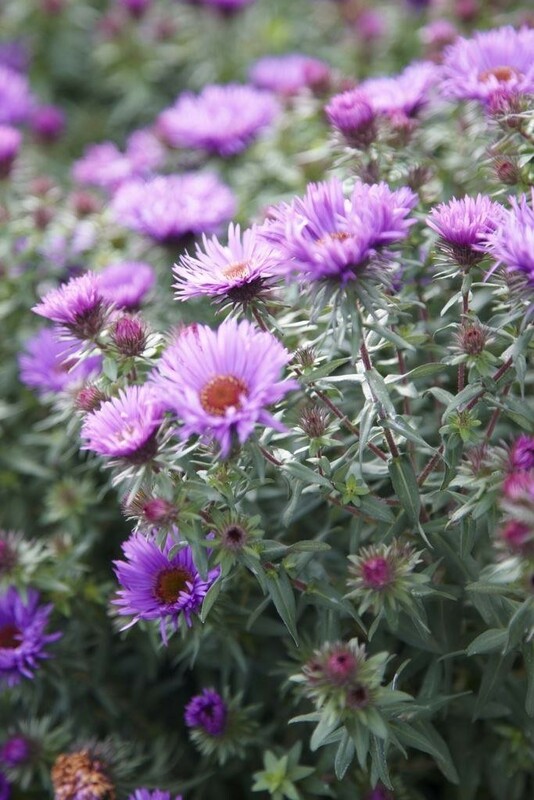 These pretty Michaelmas daisies look perfect towards the back of a mixed or herbaceous border in sun or partial shade. For maximum results stake the slender, branched stems with bamboo canes in spring well before the flowers appear. Supplied in a 2-3 Litre container.